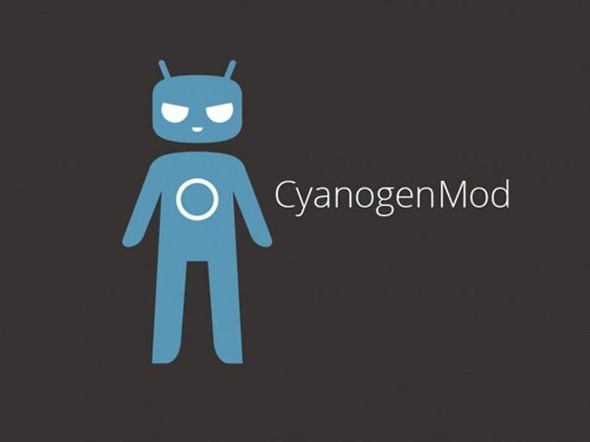 The CyanogenMod team has had a pretty busy past couple of months. The news that the group had formed a proper company with plans to release an official CyanogenMod Installer into the Play Store hit a bit of a snag last week with the revelation that Google had pulled said app due to the alleged encouragement of users voiding their warranties. In a week that has also seen CyanogenMod’s Koushik Dutta release his long-awaited AllCast app for Android to AirPlay streaming, CyanogenMod 10.2.0 has just been released, and it’s worth noting that this is the final release pertaining Android 4.3 Jelly Bean as the company looks to focus its attentions on CM 11 and Android 4.4 KitKat. The nightly releases are ideal for the seasoned hacker, and with many CM disciples falling within this category, the bleeding-edge releases have been immensely popular. But with CM 11 now on the horizon and Android 4.4 KitKat being the main topic of focus, it’s clear that CM 10.2 is one last hurrah before the next step in the evolution process of CyanogenMod. Personally, I’m not much of an Android modder or hacker, but I have a lot of time and respect for what the folks of CyanogenMod do. Even though they recently turned their endeavors into a legitimate business, CM has always been run as if this were the case, and although the setback of the Play Store rather callously pulling the rug from under their feet will no doubt have affected morale, I’ve even less doubt that the CM team will continue to provide the excellent releases and support as ever. So, there you have it. 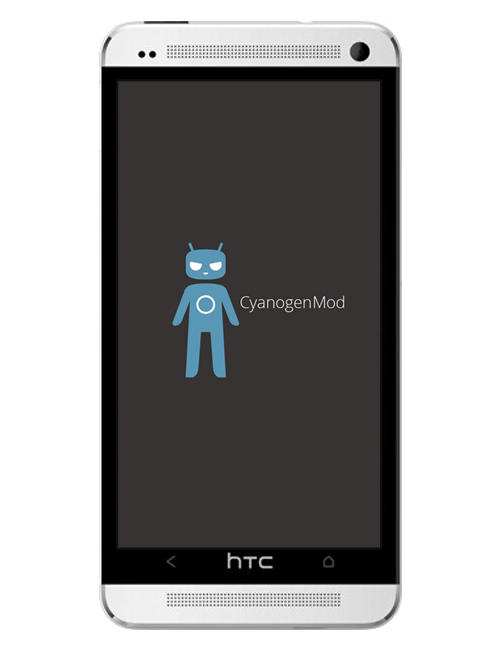 The stable, all-singing CyanogenMod version 10.2.0 is now ready for your flashing pleasure, but before you go ahead and get started, please be sure to update your third party add-on zips in advance. For all of the necessary information and download links, simply point your browser to: get.cm. Be sure to backup your device before you make the big move!